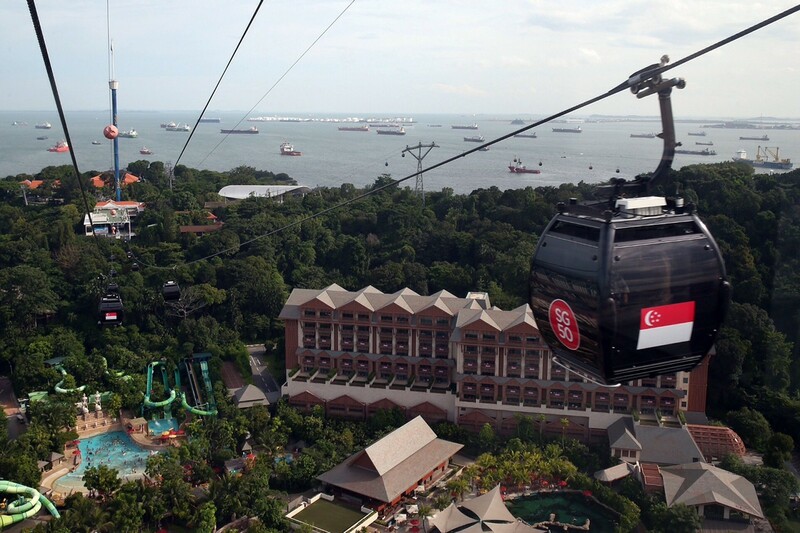 *Update as of 10pm: Sentosa has said in the same Facebook post that the Sentosa Express train service has resumed. 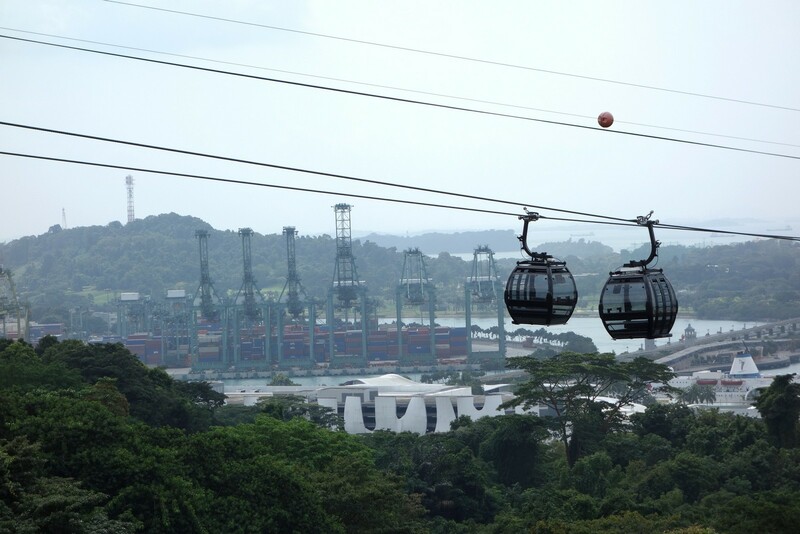 SINGAPORE - Sentosa's Express monorail service has been temporarily suspended. 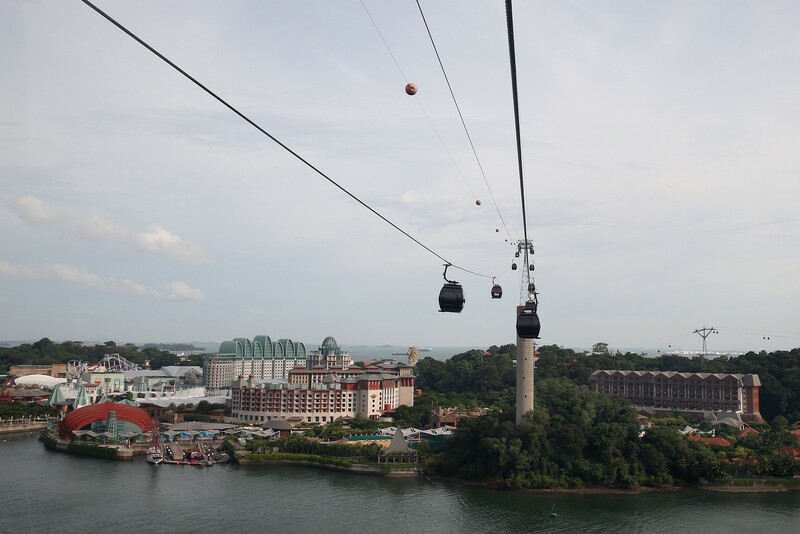 According to Sentosa's Facebook page, a post announcing the suspension was put up at about 7pm on Saturday. 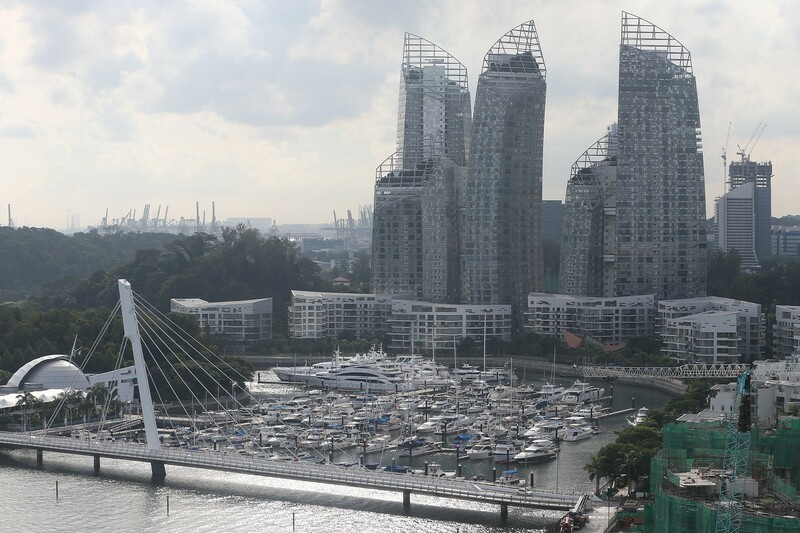 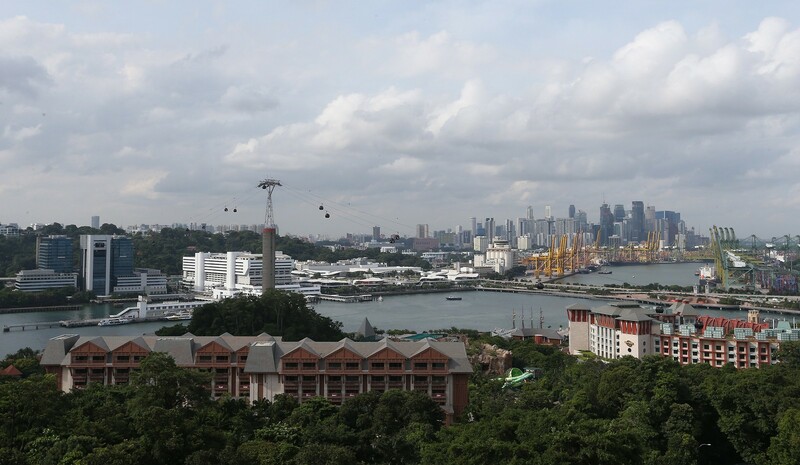 Sentosa also said that it had made two-way shuttle bus services available from Beach Station to the HarbourFront bus interchange. 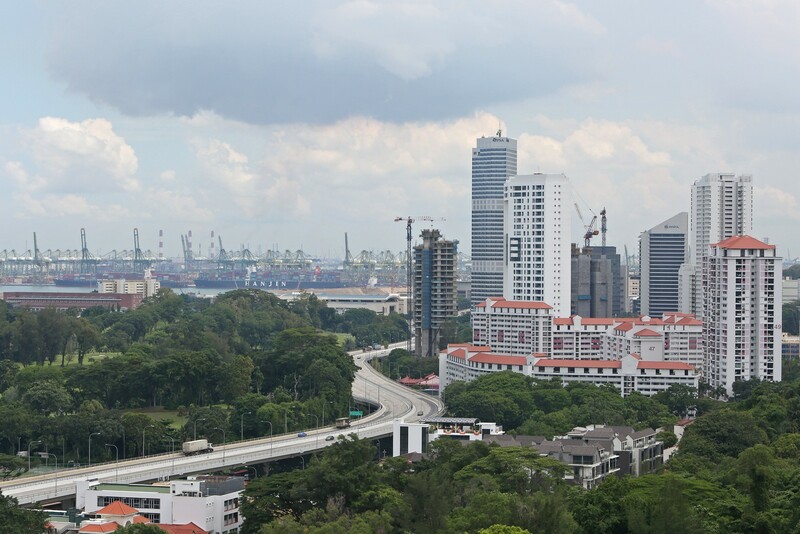 The cause of the suspension was however, not stated in the post. 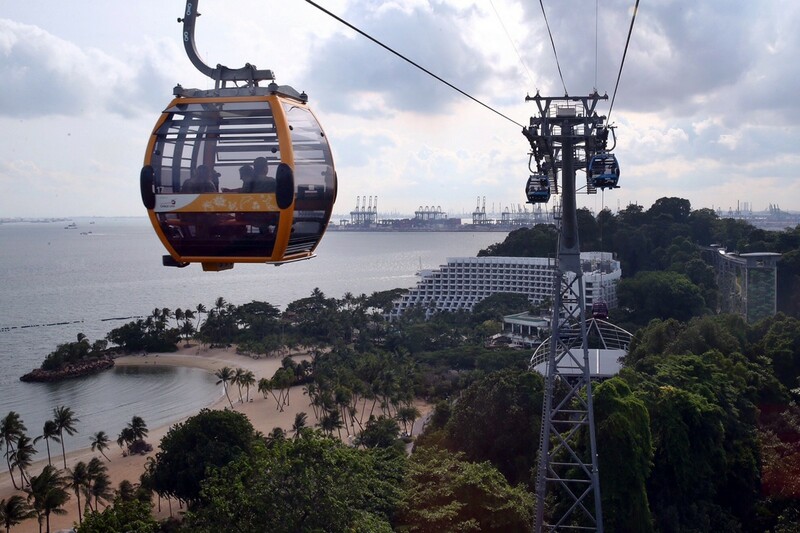 "If you are at Waterfront Station, please proceed to the Resorts World Sentosa basement to take Sentosa Bus 1 and 2 towards Beach Station, or to leave the island, take the RWS8 bus to Vivo City bus stop. 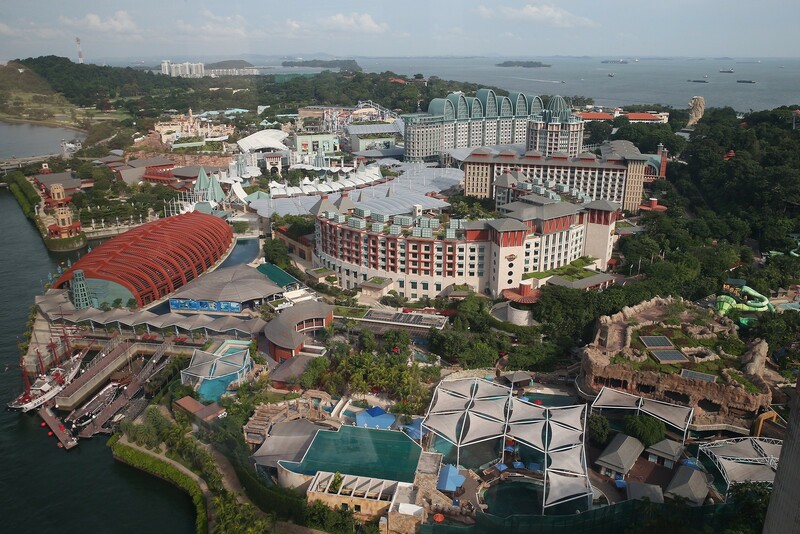 Alternatively you may take the Sentosa Boardwalk to leave Sentosa," the post added. 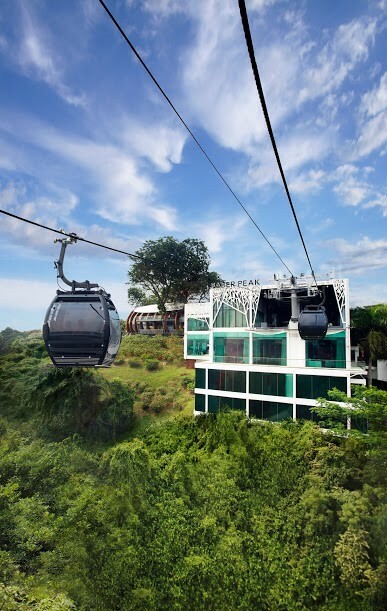 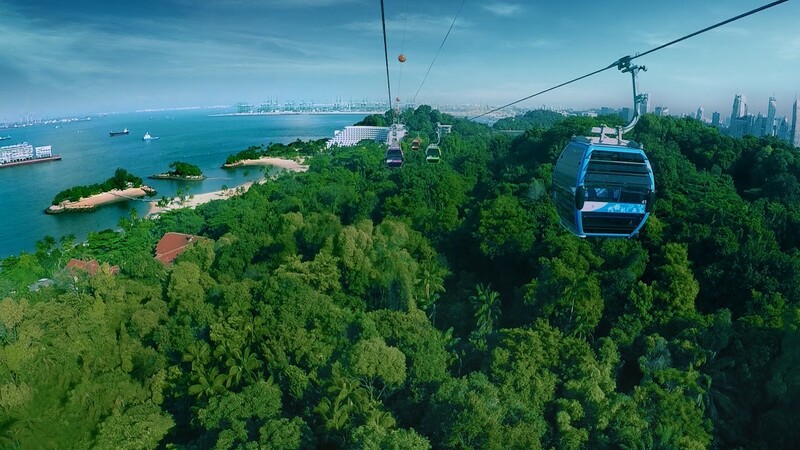 A new intra-island cable car service now plys Sentosa, giving the growing number of visitors another option of getting around the island. 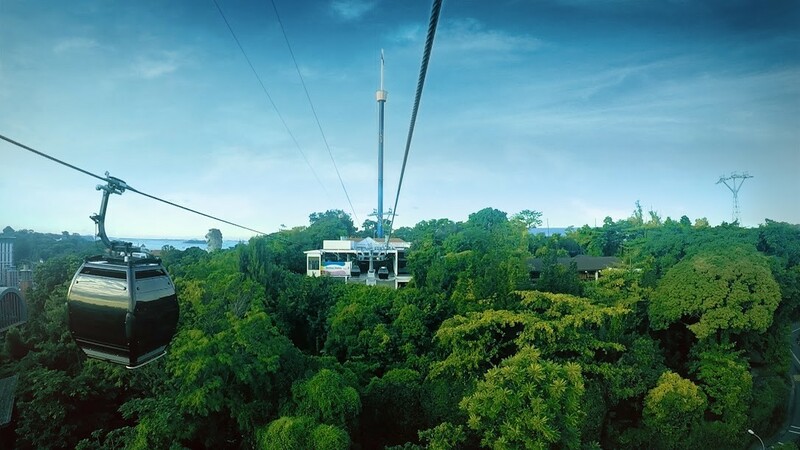 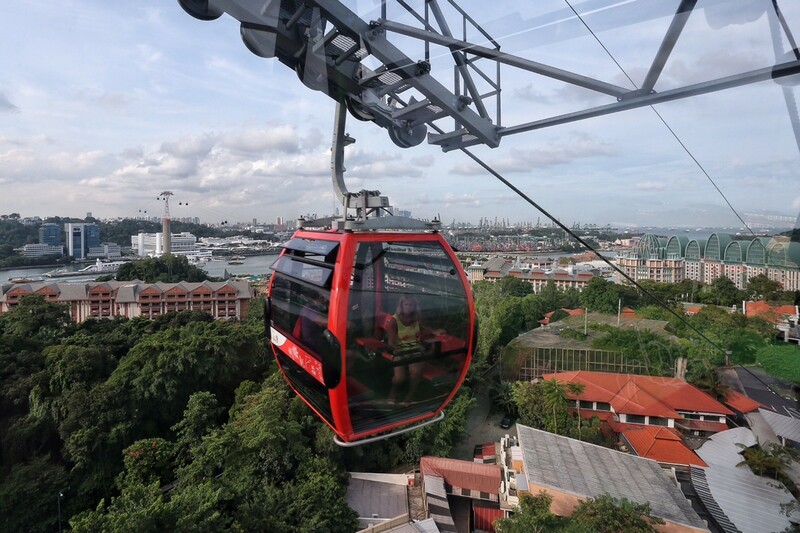 The 890m-long link - half the length of the current cableway linking Sentosa to Mount Faber - transports visitors within the island between three main attraction clusters at Merlion Plaza, Imbiah Lookout and Siloso Point. 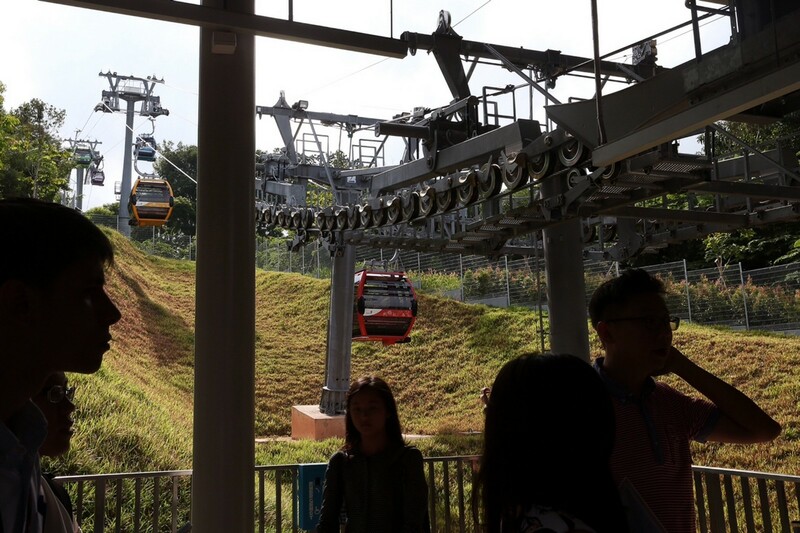 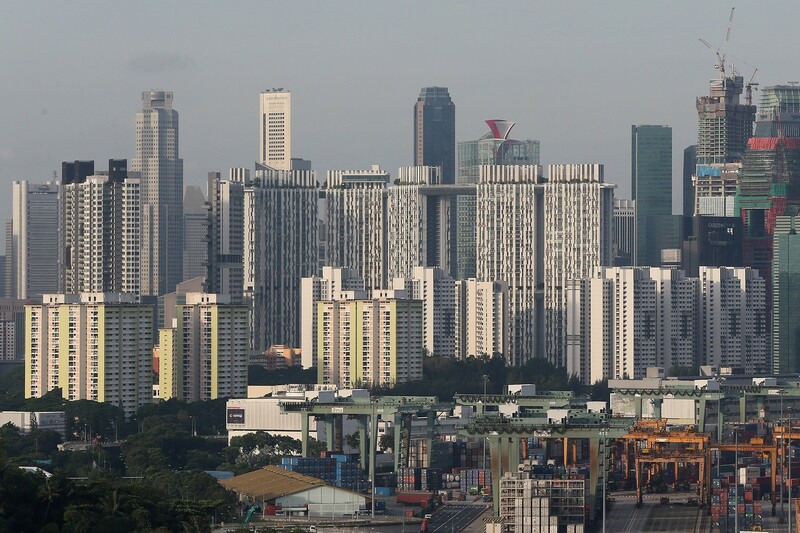 The new line is not connected to the existing 1.72m Mount Faber Line, so visitors will have to walk three to five minutes from the Sentosa station on the original line to the Imbiah Lookout Station on the new line. 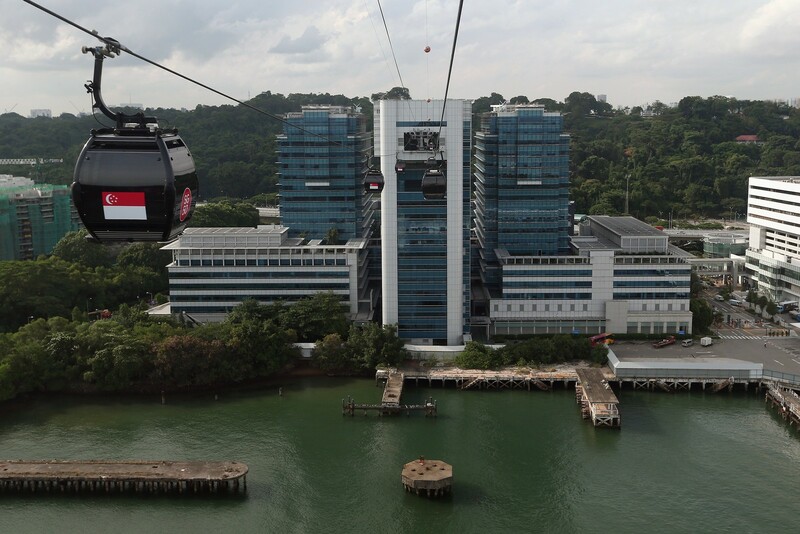 The new $78 million line has 51 eight-seater cabins and is able to move about 2,200 people per hour in one direction. 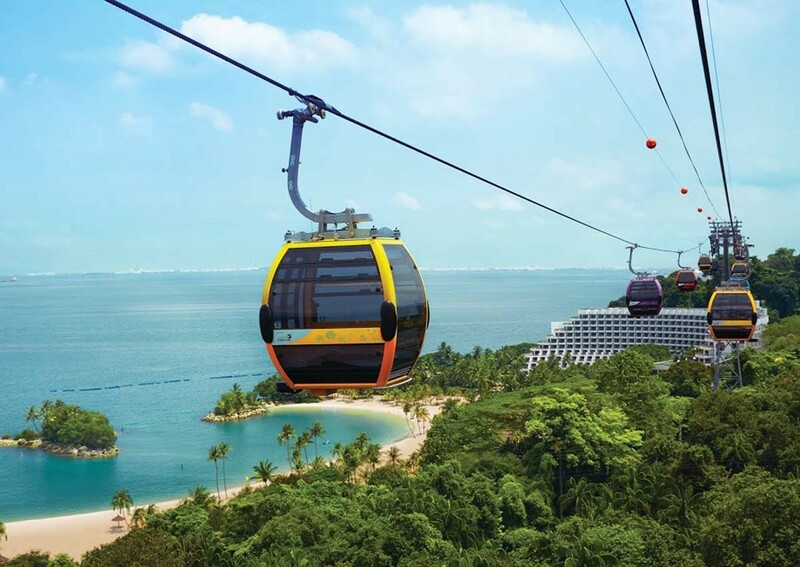 Mr Mike Barclay, chief executive of Sentosa Development Corporation, said at the line's official launch: "We expect it to become the preferred mode of transport for our guests wishing to access the western tip of Siloso Beach, as well as the Shangri-La Rasa Sentosa Hotel, Underwater World Singapore and Fort Siloso." 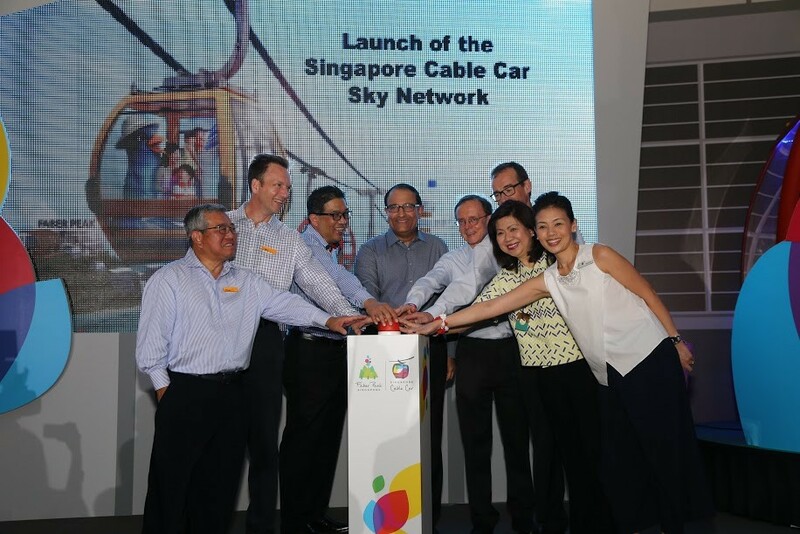 Mr Chistoph Hinteregger,Technical Director and board member, Doppelmayr/Garaventa Group; Mr Mike Barclay, CEO, SDC;Mrs Diana Ee-Tan, Board Chairman, MFLG; Mr S Iswaran, Minister in Prime Minister's Office and Second Minister for Home Affairs and Trade & Industry; Dr Andreas Karabaczek, Ambassador, Austrian Embassy. 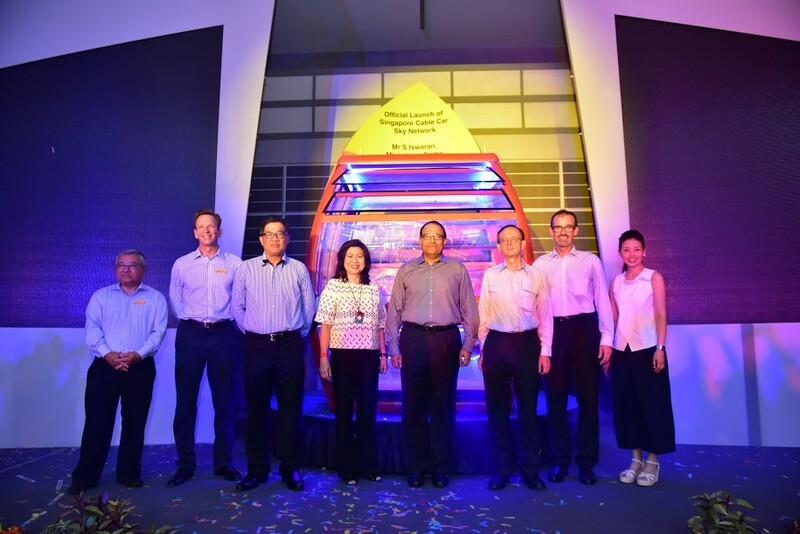 Mr. TS Low, Deputy CEO, SDC; Mr Mike Barclay, CEO, SDC; Mr Tan Hee Wee, Executive Director, Gammon Construction Limited; Mrs Diana Ee-Tan, Board Chairman, MFLG; Mr S Iswaran; Dr Andreas Karabaczek, Ambassador, Austrian Embassy; Mr Chistoph Hinteregger,Technical Director and board member, Doppelmayr/Garaventa Group; Ms Suzanne Ho, GM, MFLG. 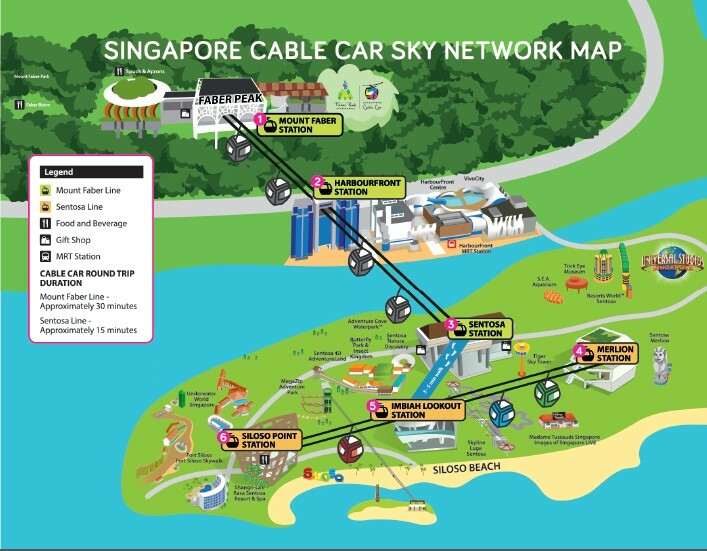 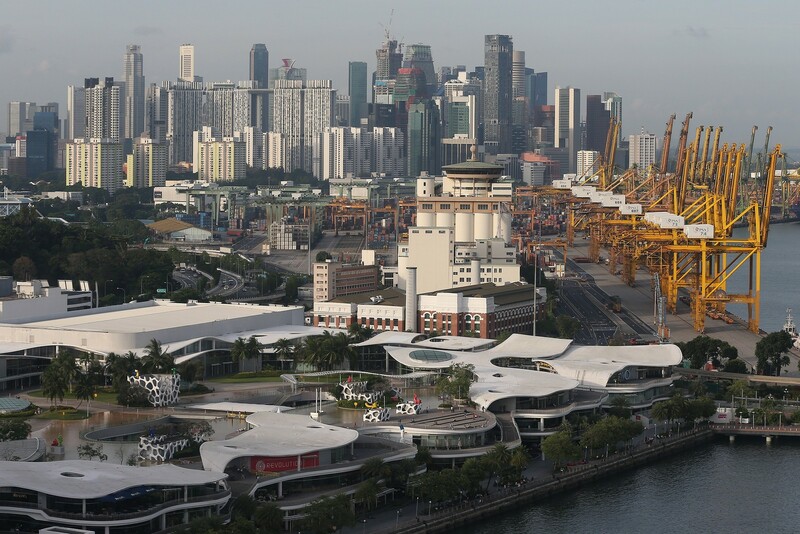 The three-station system will cost Singaporeans and resident adults $9 and $5.50 for children for a round trip. 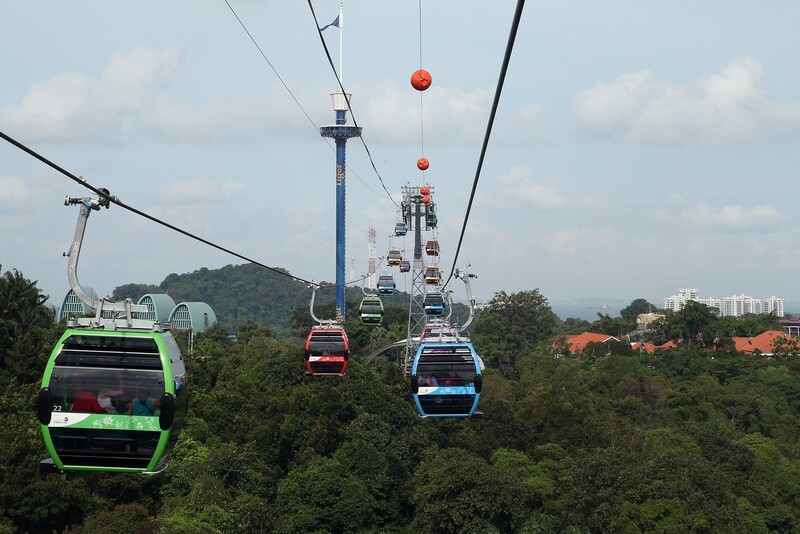 Foreigners pay $13 (adults) and $8 (children).